Did a State-Run Newspaper Hint at Chinese Leader Xi Jinping Having Praise for Trump? 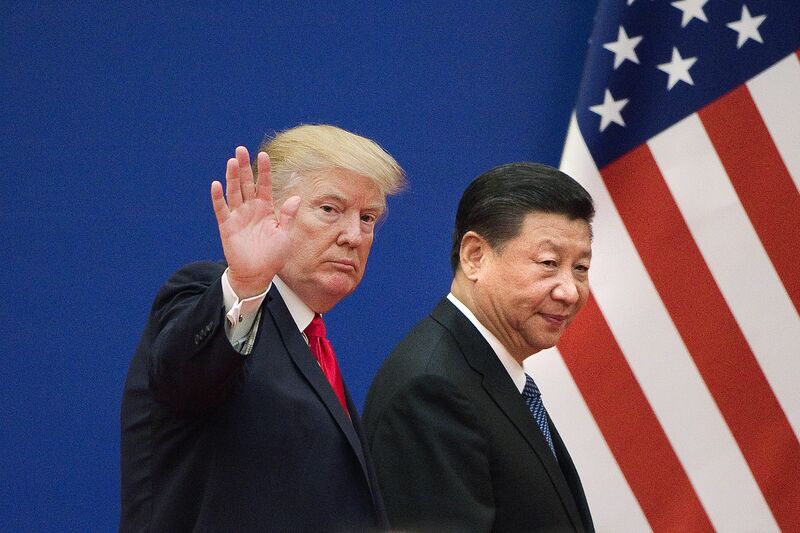 Chinese leader Xi Jinping appeared very cordial and diplomatic in his public remarks when U.S. President Donald Trump was visiting China this week. 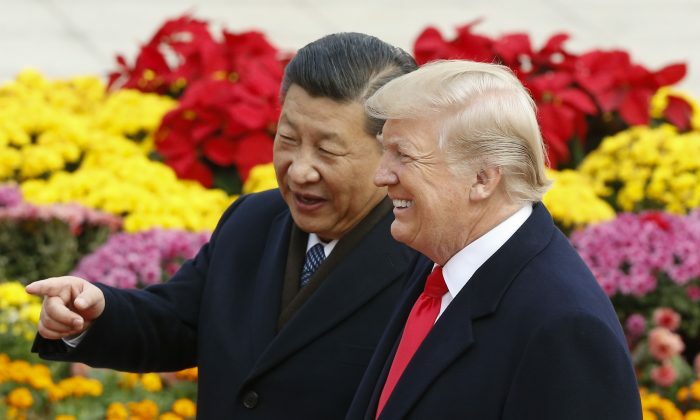 Trump, on the other hand, was more candid when describing his relationship with Xi, calling him “a very special man.” In Beijing, Trump said he had “great respect” and “incredibly warm” feelings for his Chinese counterpart. Perhaps China’s state-run media would provide a clue into what Xi really thinks about his diplomatic partner, given that the publications often express official viewpoints. It is unusual to see the Global Times speak positively of a U.S. president, since the newspaper is known for its belligerently nationalistic stance on international issues. In October, for example, following the Las Vegas mass shooting, it published an editorial criticizing the United States as a bad example for the rest of the world. With the timing of an important state visit from the U.S. president himself, it may have been politically advantageous to lend some good words. 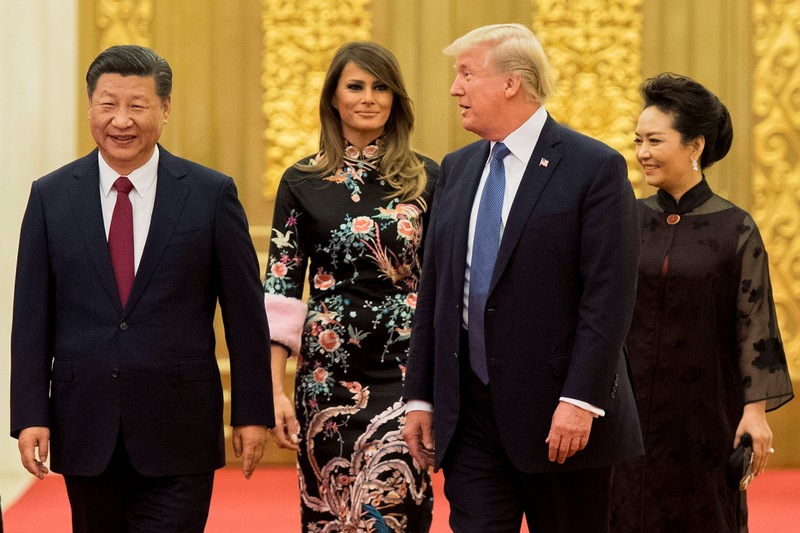 The article also pointed out that Trump’s open praise for Xi, his successful children, and Mandarin-speaking granddaughter are all a plus in the Chinese people’s book. Xi won’t tell us his true feelings in public, but these state-approved comments about Trump are certainly an implicit endorsement.